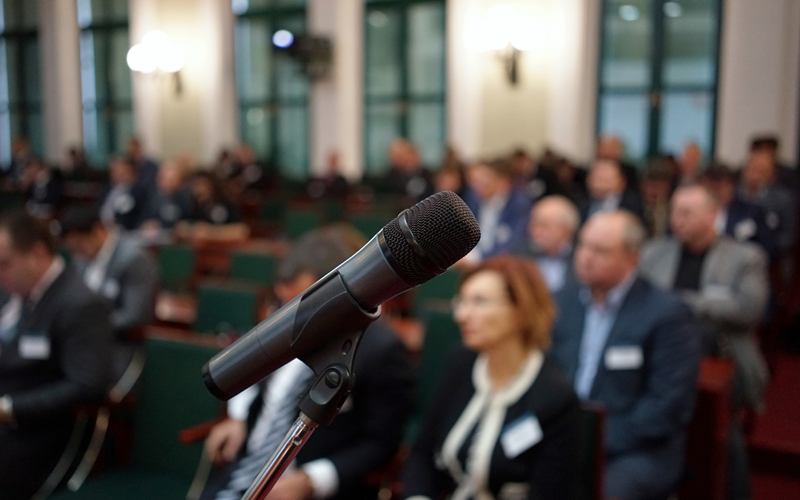 Credit union leaders won’t want to miss the opportunity for discussion, networking, and engagement. 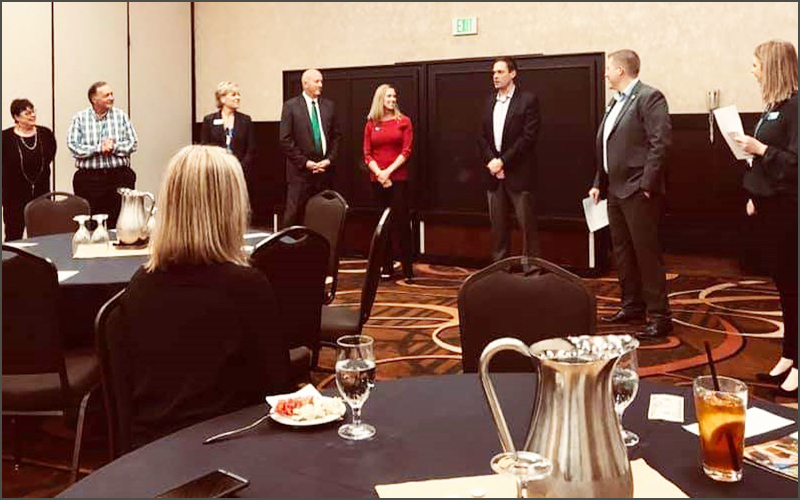 Credit union CEO perspectives and industry development opportunities are explored at local meetings. 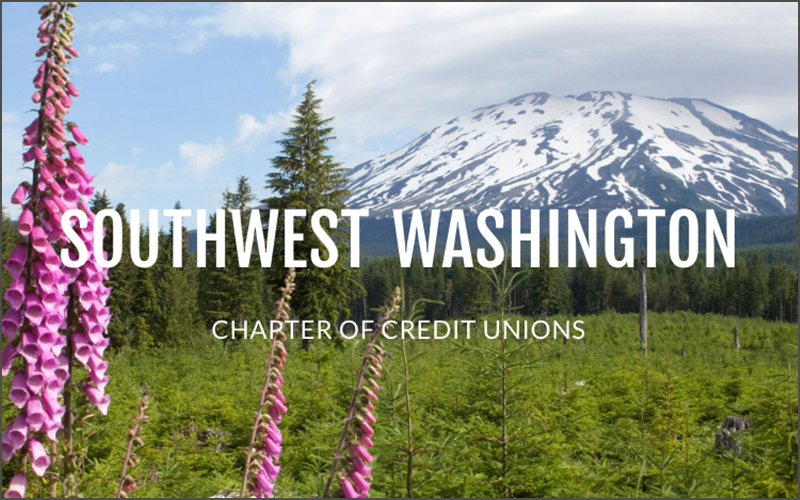 Discuss the latest in industry trends, issues facing your credit union’s community, and network with other credit union leaders this spring and summer. 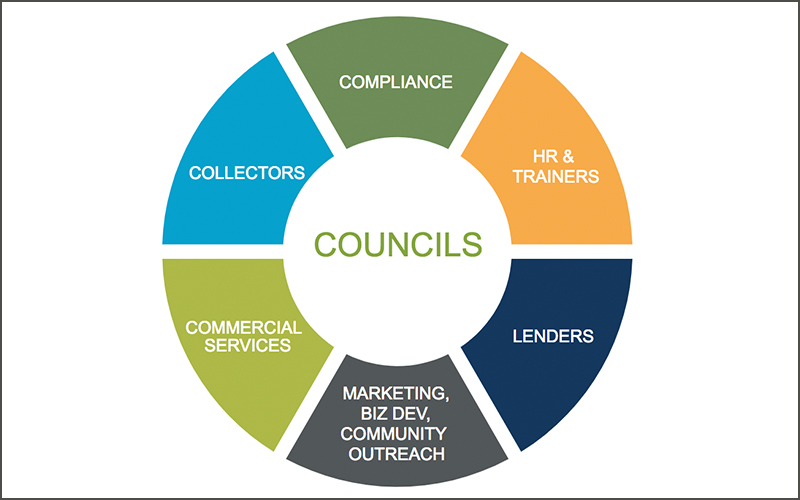 Councils offer a deep dive into latest trends, opportunities to network with peers, and hear from experts. 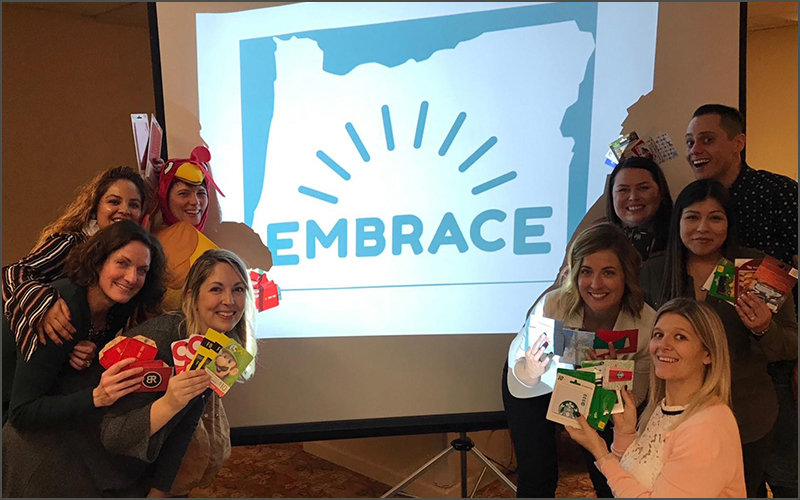 The Willamette Chapter highlights board participation and plans community involvement; five other micro-communities share plans for the coming year. 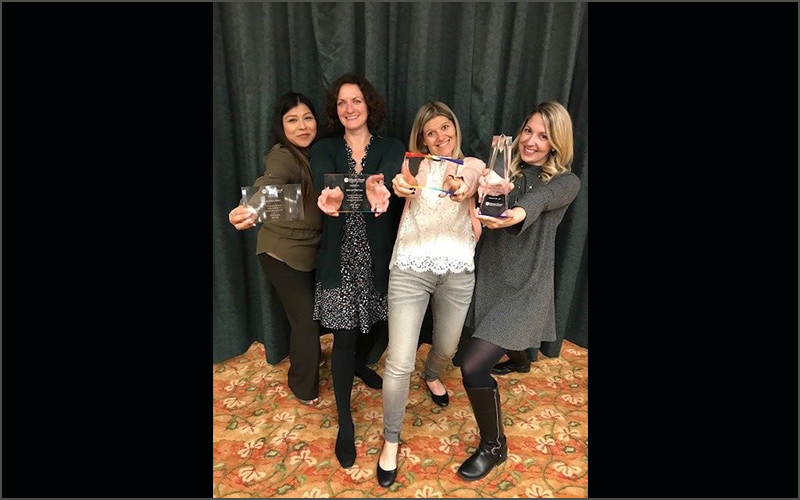 Event raises over $700; generous participants donate 213 gift cards. 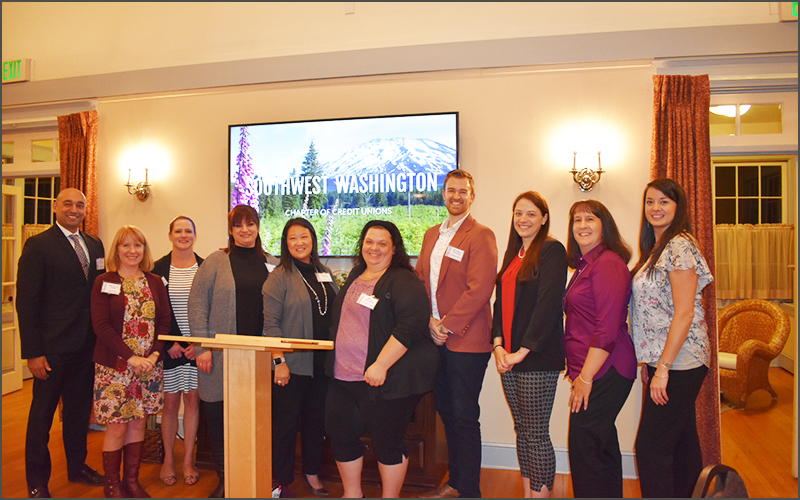 YCUP Seattle shares board election results. 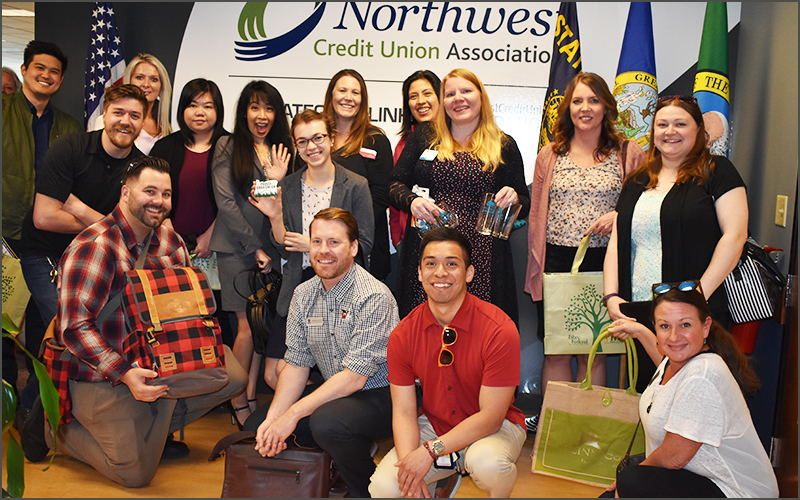 Looking to move up in your credit union career or to help others thrive? 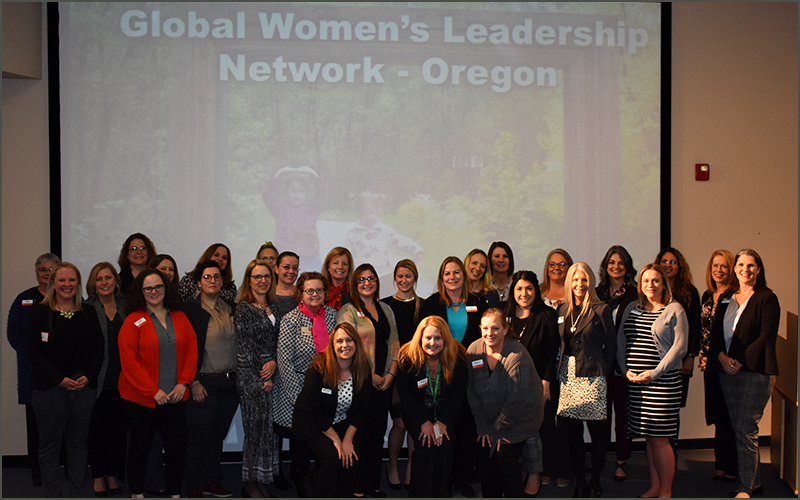 Connect with a GWLN Sister Society near you. 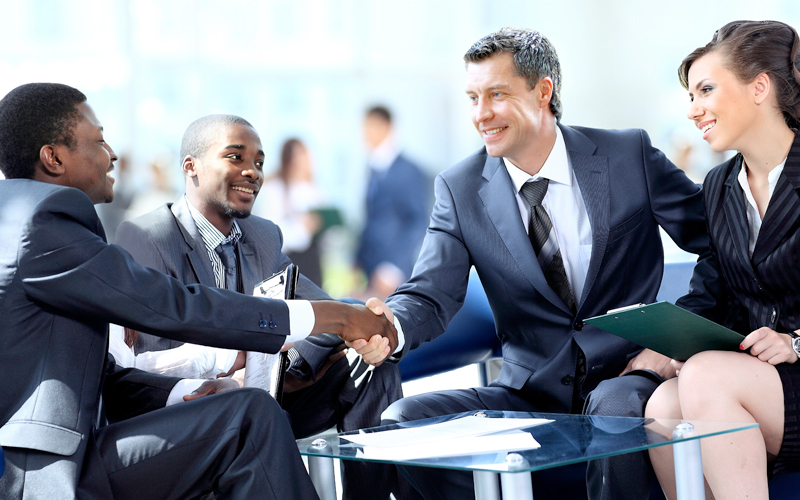 November meetings include a rebranding case study for marketing and business development; pricing and portfolio management for commercial services; and sales and business development for HR and trainers. Mt. 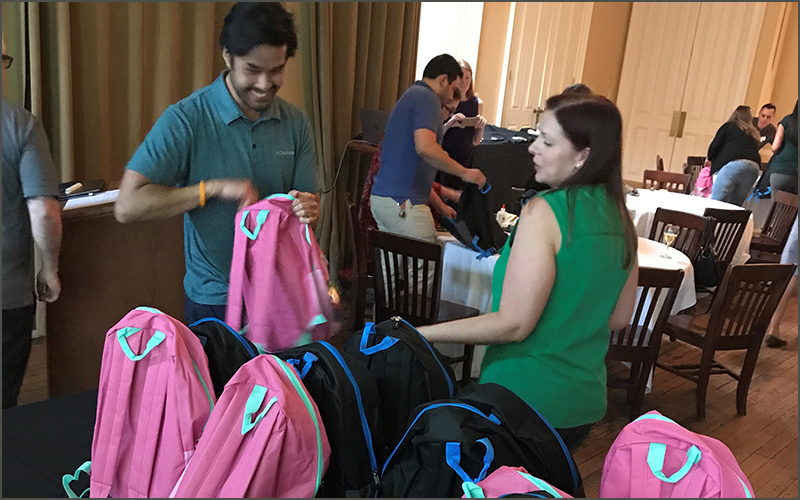 Hood Chapter helped Portland nonprofit, SchoolHouse Supplies; Young Credit Union Professionals gave back to Doernbecher Children’s Hospital. 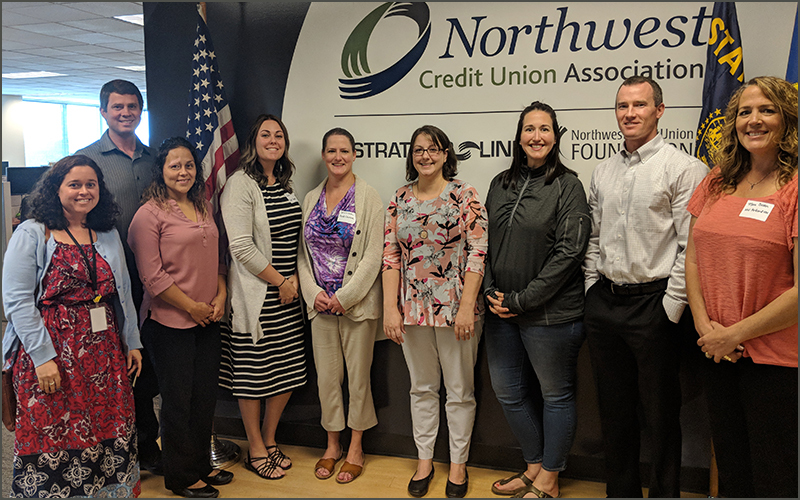 Credit union professionals networked, heard from several experts, and discussed training opportunities. 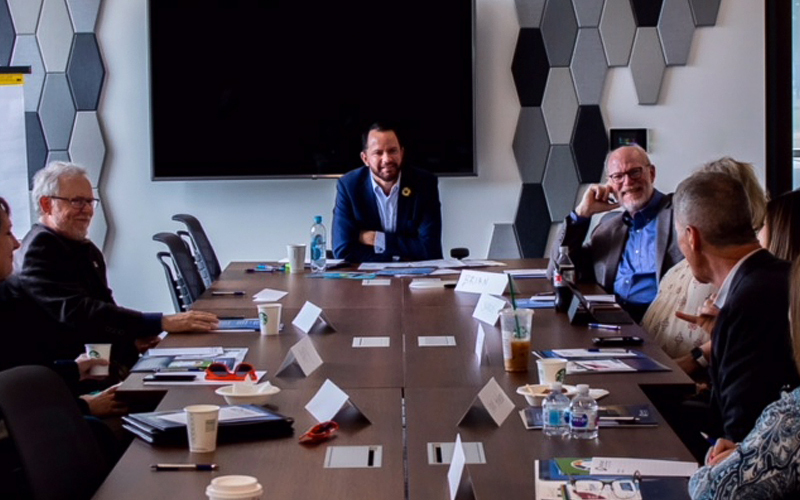 Councils took deep dives into success stories, trends, and NWCUA member resources.